Bristol Bright Night is back! Join us for another unmissable celebration of local research in a Friday night like no other. 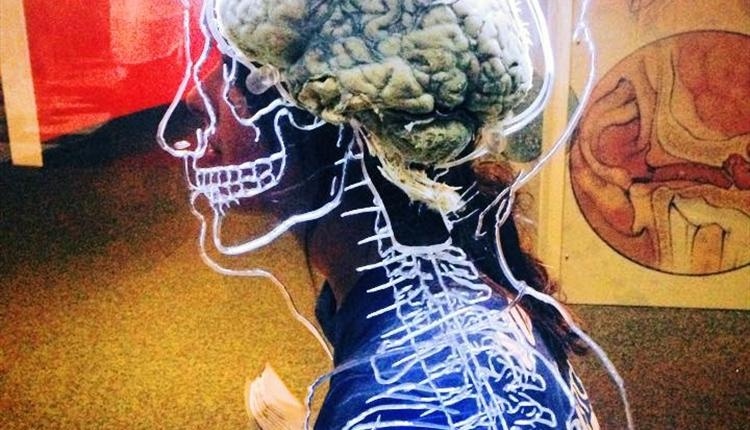 Meet the people behind the projects in this unique opportunity to discover cutting-edge research in the city, explore hands-on exhibits and much more. Find out about last year’s event, and keep an eye on what’s happening this time round by visiting our website at www.bristolbrightnight.com A collaboration between Festival of Nature, University of Bristol and the University of the West of England, the event is part of the prestigious annual Europe-wide Researchers’ Night programme. European Researchers’ Night is funded by the EU Commission. 140 Million Miles @ Tobacco Factory // Weds 23rd Sept (7.15pm) // Cost: £7 Neil and Dawn have been offered the trip of a lifetime – a space-flight to Mars. All they have to do is complete basic training and sign some disclaimers. But is there something they’re not being told? And what happens when they want to come back? A new one-act play about what it means to leave the world you know behind you. 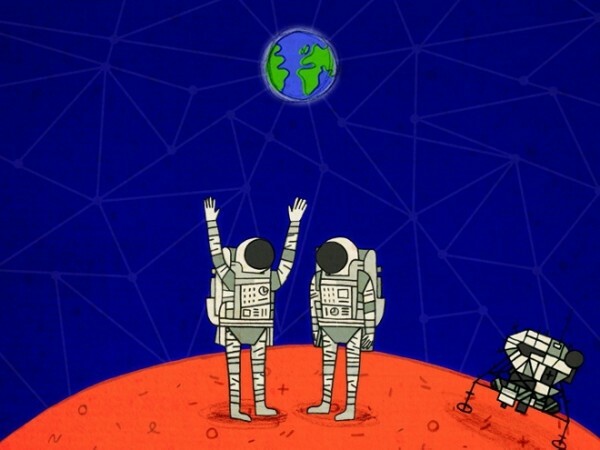 140 Million Miles is written by Bristol’s Adam Peck (Dramaturg on Cinderella: A Fairytale and 101 Dalmatians) and directed by Nik Partridge (Infinite Lives), previously Director in Residence at Tobacco Factory Theatres. After it premières here it will go on to play at Glasgow’s Òran Mór and Edinburgh’s Traverse Theatre. 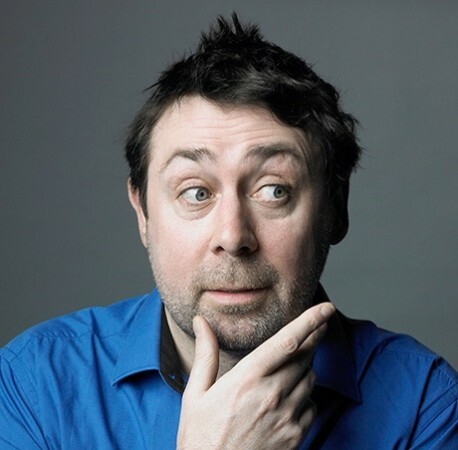 Multi award-winning comedian Sean Hughes is back with a new show called Mumbo Jumbo. Throughout his life he has been battling to stay on the right side of sanity. This is because in middle age he has realised that the two sides of his brain are in constant conflict. There is common sense against mumbo jumbo and mumbo jumbo seems to have the upper hand. The show consists of stories including being serenaded at the break of dawn by Robert Smith, trekking mountain gorillas in Rwanda and coming to the conclusion that he will never have a proper conversation with his dear mum. There will be a few poems and a 3-minute musical about ageing too. To find out more then click here. Tagged 140 Million Miles, 2015, bristol, Bristol Bright Night, bristol old vic, colston hall, Festival, harbourside, Kevin Mcgough, Millennium Square, Must see Monday, Sean Hughes, September, the fix, the fix magazine, tobacco factory, whats on. Bookmark the permalink.